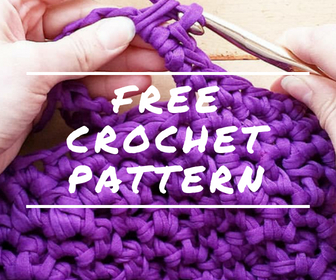 The Knit Stitch (KS) is a beautiful crochet stitch meant to mimic a "knit" look! 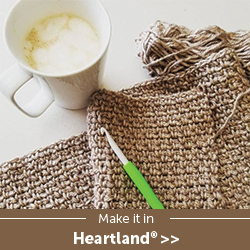 If you know how to work a single crochet, then you'll find this stitch to be very easy to do. 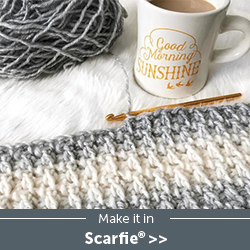 That's because it is done almost exactly like a single crochet, except for where you insert your hook... so please trust me when I say that it is not intimidating at all to learn the Knit Stitch! 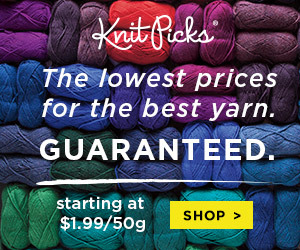 In addition, after some sleuthing on the internet, I've also discovered that the Knit Stitch has some other names! 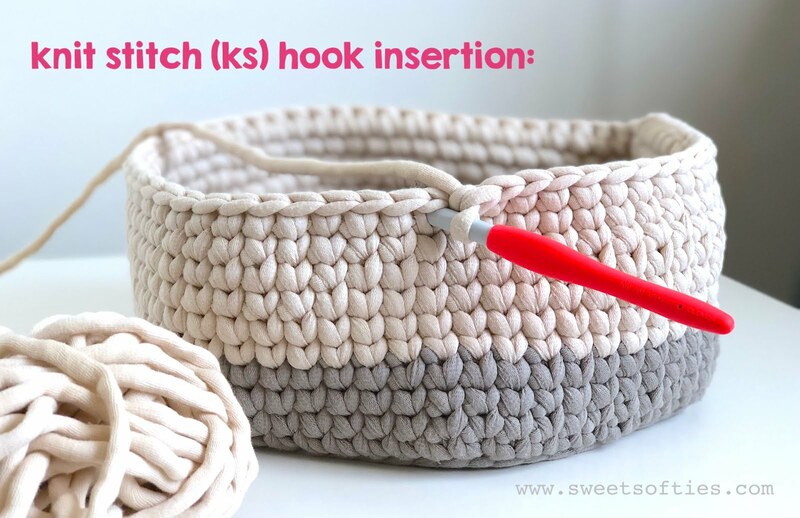 Now, getting back to the tutorial -- where exactly should you insert your hook? 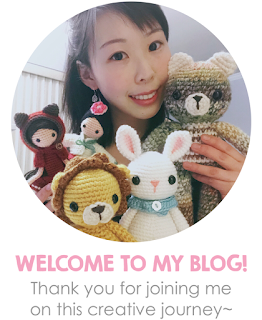 See below for the "single crochet" in blue and for the "knit stitch" in pink! 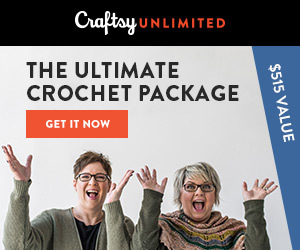 As you can see, it's super easy to do! 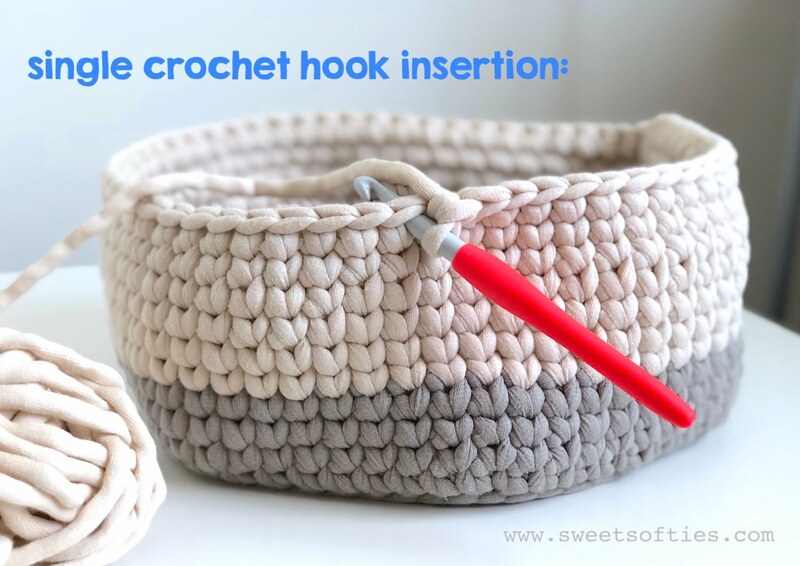 It's tighter and more dense than many crochet stitches, so it would be a good idea to use a larger hook size than you would normally use for a single crochet with that type of yarn. 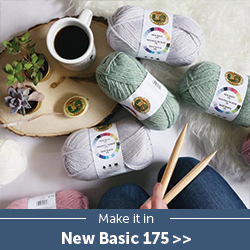 If you're more of a video learner, check out the video below where I demonstrate and teach this simple stitch in clear, easy steps with repetitions! 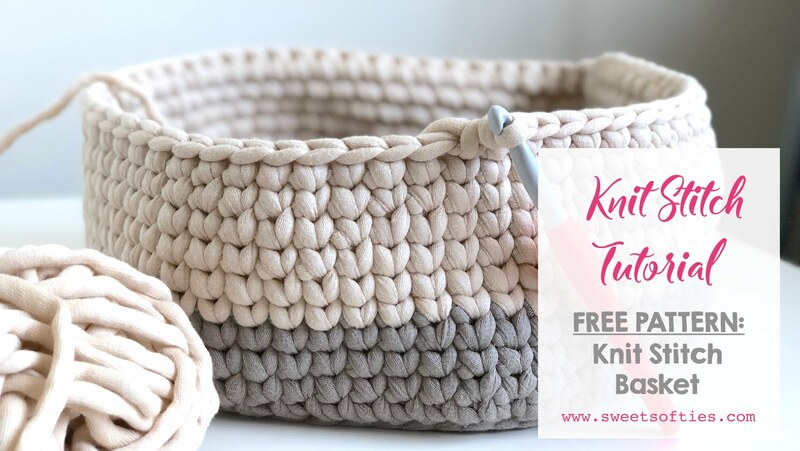 Hope this video is helpful to you, and if you'd like to try out this stitch on a quick, easy, and lovely basket project, please try my Knit Stitch Basket crochet pattern!